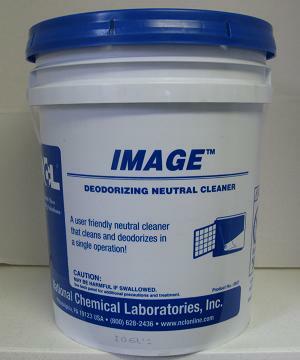 This product is neutral cleaner that cleans and deodorizes in a single operation. Safe to use on high gloss floors. Will not harm floor finish. Use on Ceramic tile floors.